Schuricht / Haskil / Municipal de Strasbourg - Beethoven : Symphony No.5 etc. 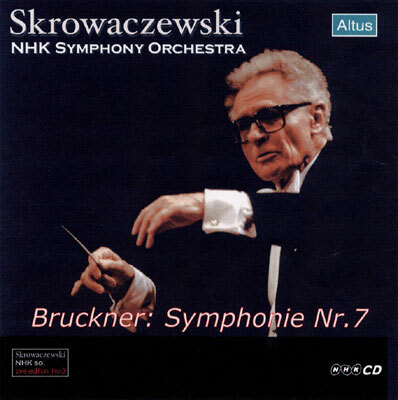 ← Skrowaczewski / NHK so. – Schumann : Symphony No.4 etc.